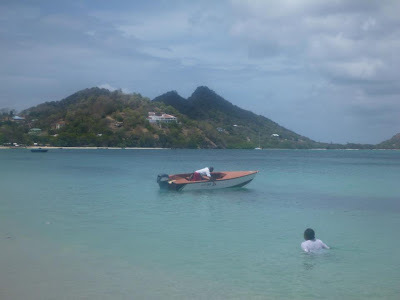 If you're not into scuba diving but find yourself on the island paradise of Grenada do yourself a favor and take a day to spend at Sandy Island. The snorkeling is amazing as is the view, the water, the sand, everything! The reef is located only feet away from this glorified sandbar and it's easy to spend an entire afternoon snorkeling and sunbathing. 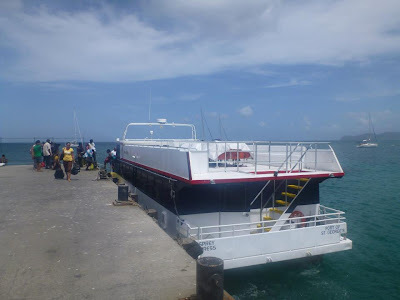 You will need to take the Ospry Ferry from St. George to Carricaou Island which leaves at 9am. To the best of my knowledge there is no way to pre-purchase a ticket, you buy on the dock when you get there. 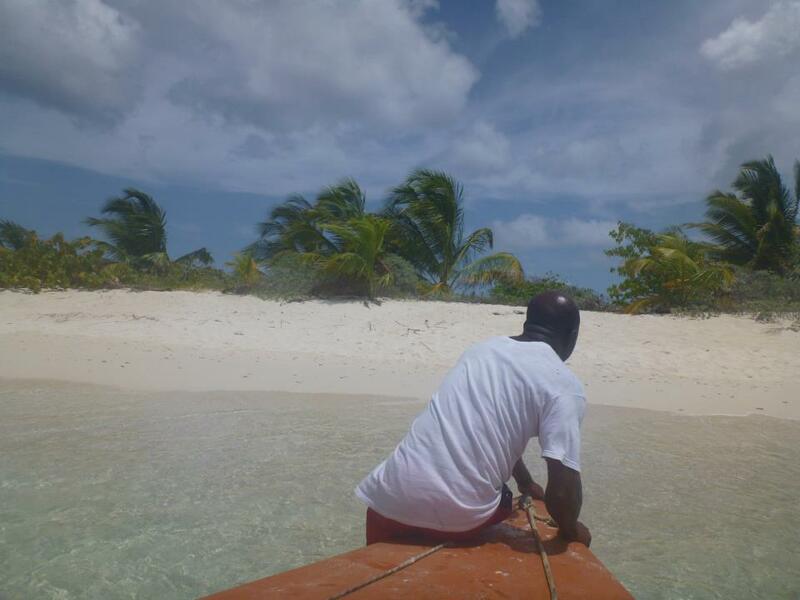 Once you arrive at Carriacou, take a cab to Hardwood Bar and ask for a water taxi to Sandy Island. You are now on a glorified sandbar for the next 4 hours with no bathroom, very few people, and surrounded by too many types of fish to count.